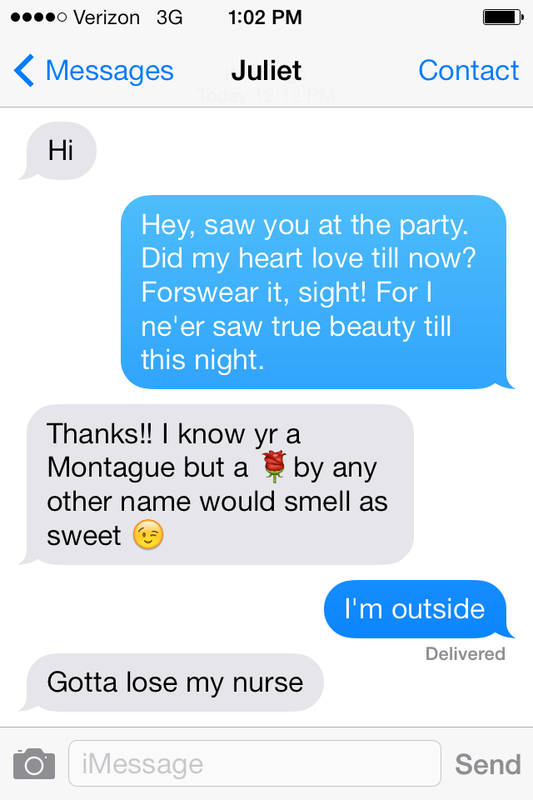 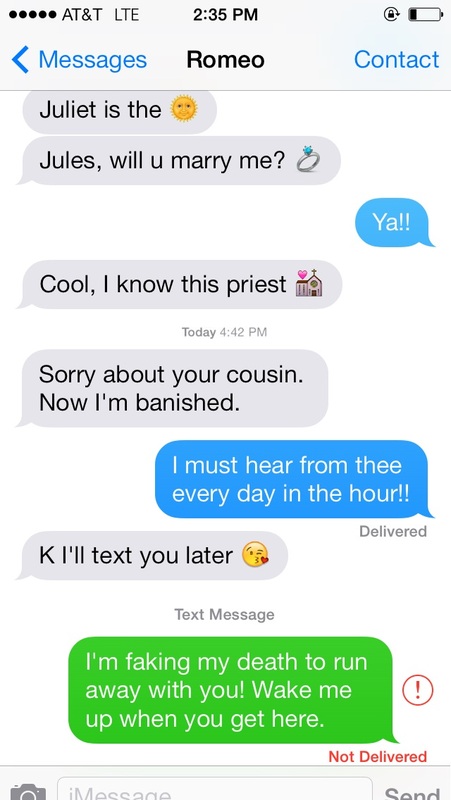 To honor the distance we've come and the things that have stayed the same in the 450 years since Shakespeare was born, we've recreated Romeo and Juliet in iMessages and Tweets. 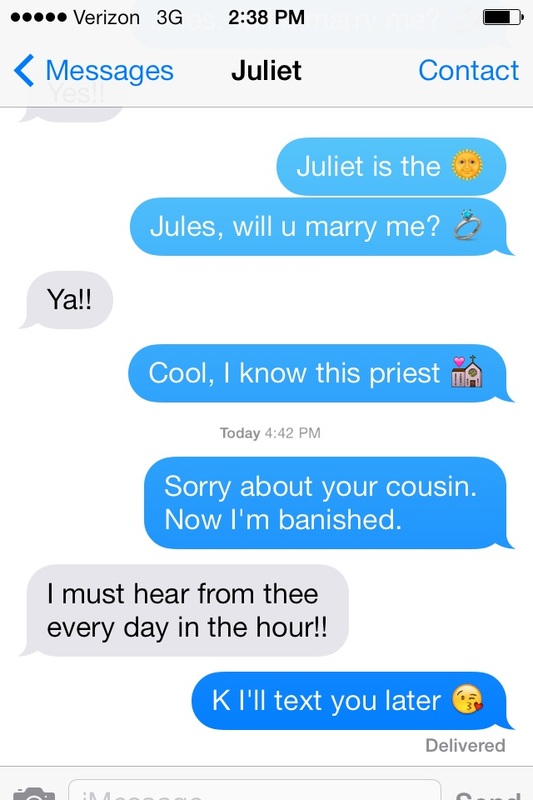 Two of the most famous fictional teenagers of the last four hundred years would have fit right in to our digital universe. 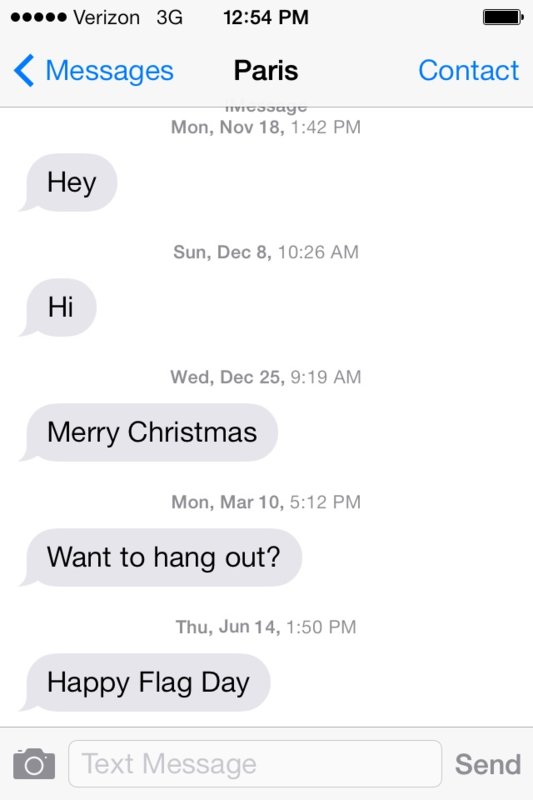 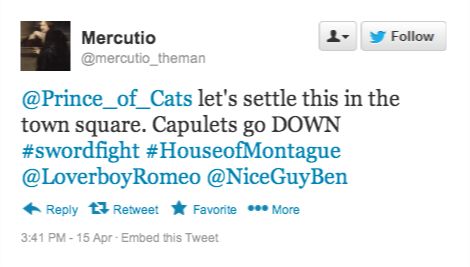 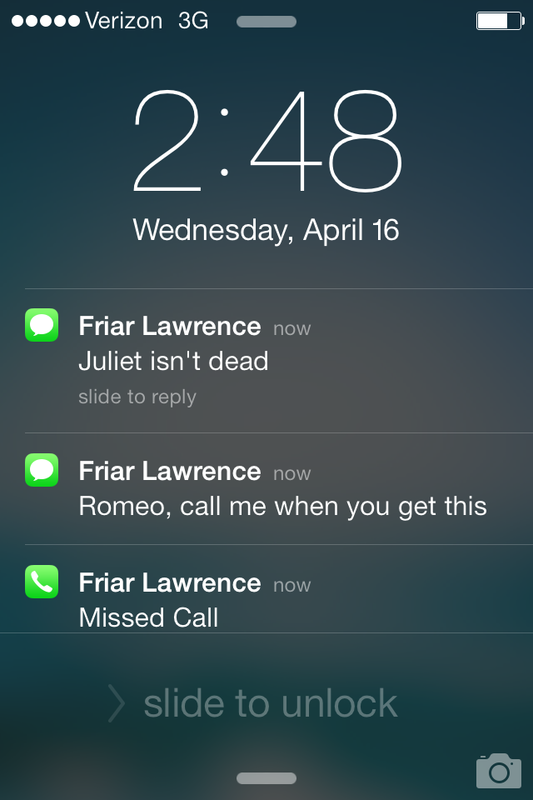 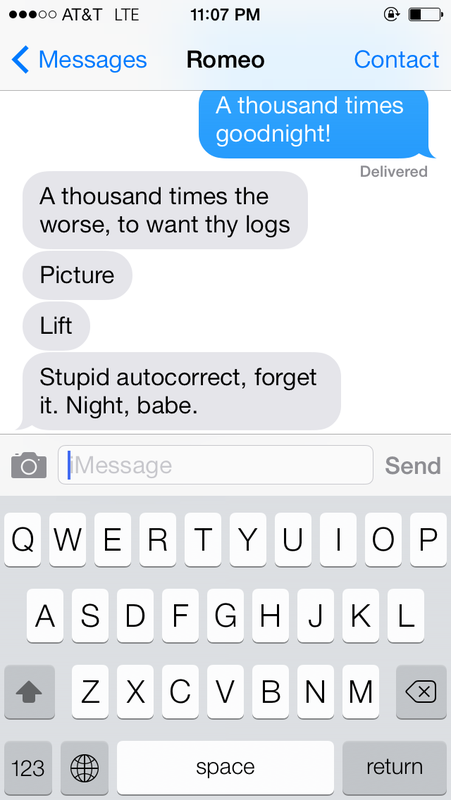 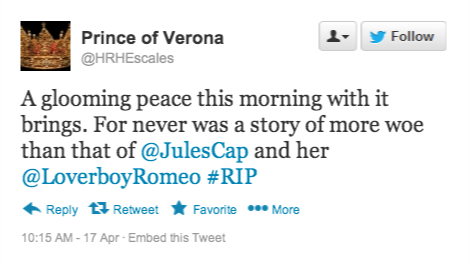 If only Juliet got service in the Capulet crypt and Romeo had thought to check his phone.